While Arkus, Inc. is a Chicago-based private investigation agency, our detectives follow each case wherever it leads. That means that we can meet all your detection needs — whether you are seeking a Chicago area private investigator, a national private investigator or even an international private investigator. In fact, with over 40 years of experience in the private eye business, our detectives have captured evidence for thousands of cases on both a national and international scale. When our detectives trail people, confirm alibis, pose as an employee, or track down and interview witnesses, they don’t stop at the U.S. borders. They pursue information wherever it resides, even if this requires a passport or a cross-country flight. Our goal is to resolve every case by getting each client the answers he or she seeks -- whether those answers are to be found in Chicagoland, across the country or around the world. 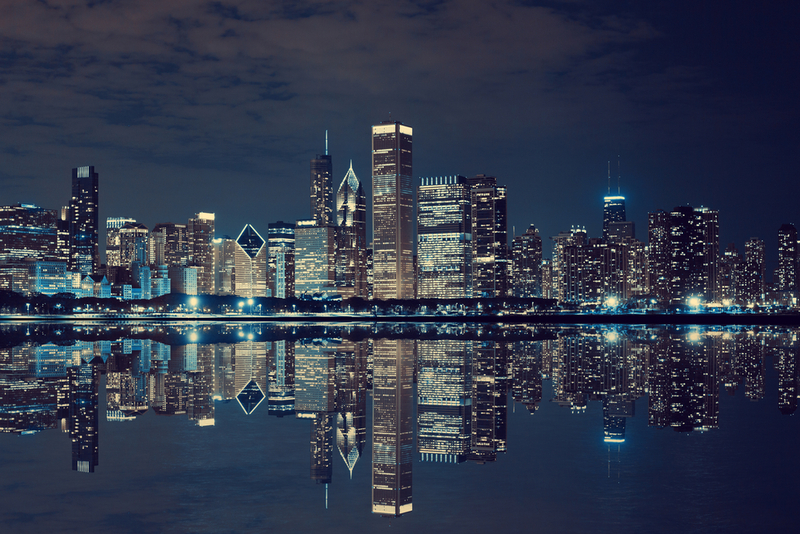 Based in Northbrook, Illinois, Arkus, Inc. has been serving clients throughout Chicago and its surrounding suburbs since 1975. When you need a private investigator, trust us to track down answers here and beyond. At Arkus, Inc, our investigators are the best in the business, backed by extensive experience, state-of-the-art systems and the latest equipment. As such, we specialize in a wide range of investigative services — from background checks to surveillance. Talk to us about insurance investigations, litigation support, cellphone data recovery and more. Anytime you need hard-to-obtain information, our professionals are here for you. Whatever your situation, we’ll dedicate ourselves to finding answers as quickly and effectively as possible. Whether you’re suspicious about inappropriate business activity or want to find a missing person, enlist the support of our private investigators. Whether you’re a company, an attorney or an individual looking for information, Arkus, Inc. has the licensed professional investigators who can get you answers. We only hire private investigators with at least five years of experience in the field, and our results are so good that more than half our business comes from repeat clients. If you have any questions about our services or are ready to schedule a consultation, get in touch. Call 847-205-1030 or contact us online today to learn more.